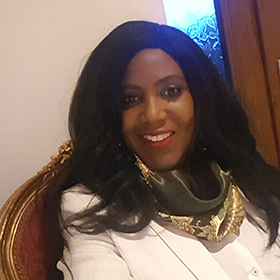 Yemisi Akindele is the founder of High Achievers Academy, a supplementary school she founded over 20 years ago, her vision is to see every child access the best possible schools and fulfilling their full potential by supporting families with the British Education system. Yemisi has received several awards for her work in education including the GAB Award ( Gathering of Africa’s Best) Award and the honorary GWESES Award (Global Women Economic and Social Summit) Award. Yemisi is a graduate of the renowned College of Law and a member of both the Association of Women Barristers and Inner Temple.